Professional development days used to come at just the right times spaced throughout the school year when I was a classroom teacher. When I was losing focus or running out of strategies to use with my students, we inevitably had a full day of workshops that served to energize and equip me with new ideas to use in my classroom that very week. Homeschool moms need this too! Just about this time each year, nestled between the long winter and the hints of spring, you can start to feel like you’re just done with homeschooling. Burned out. Stressed out. Whatever you want to call it, it’s very real and the first thing you should know is that you are not alone! While there are many practical solutions to homeschool burnout, the main culprit that you need to identify is this: You are pouring into your kids with passion , but you may not be pouring into yourself with the same intention. But one area that we might tend to overlook is the need for professional development. 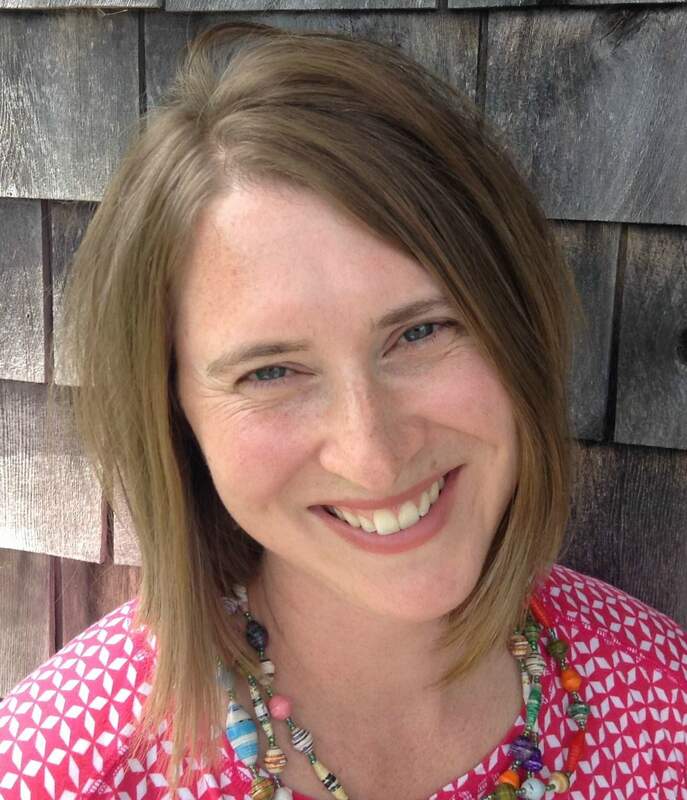 What does this look like for homeschool moms? This might look like making plans to attend a homeschool convention this year. Just rubbing shoulders with hundreds of other families in the same journey can invigorate you to finish the year well! If you can’t physically attend a convention, then consider a virtual one. But don’t neglect the simplest types of professional development – podcasts and books. I don’t know about you, but some of my favorite points in the day are when I can slip the earbuds in and hear encouraging and inspirational podcasts that spur me on in this tiring yet very important calling. Recently a book called The Dyslexic Advantage has given me renewed vision for how I can craft a personalized education for one of my struggling kids. And I picked this book up at just the right time when I was feeling discouraged about the daily struggles we face. This timely professional development was what I needed in this season. 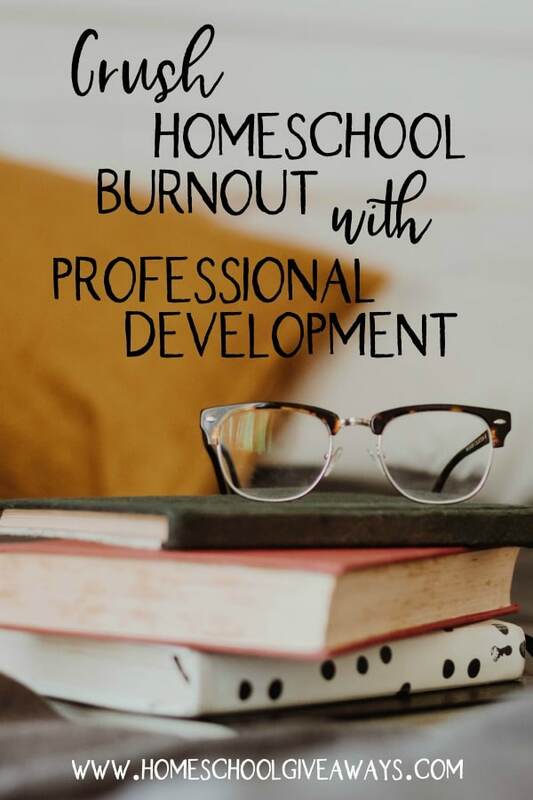 So, what kind of professional development do you need in this season to help crush that ever-lurking threat of homeschool burnout? Find a book or podcast that will give you the words of truth and practical tips you need to fight your way through the overwhelm and into a place of confidence in your homeschool adventure. Grab my list of 55 books for homeschool moms and there just might be a few titles you haven’t read yet!